Chemtronics is committed to providing consistently high-quality products that our customers expect, and responding to customer inquiries in a timely and thorough manner. We will strive to exceed our customers’ expectations and to continually improve our products and services. 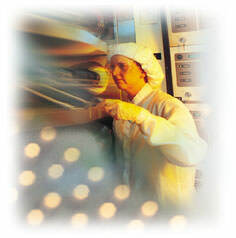 This ideal is maintained through a total company commitment to the policies and procedures documented in the Chemtronics Quality Manual. This quality policy applies to all Chemtronics personnel, and is the responsibility of all personnel to follow.